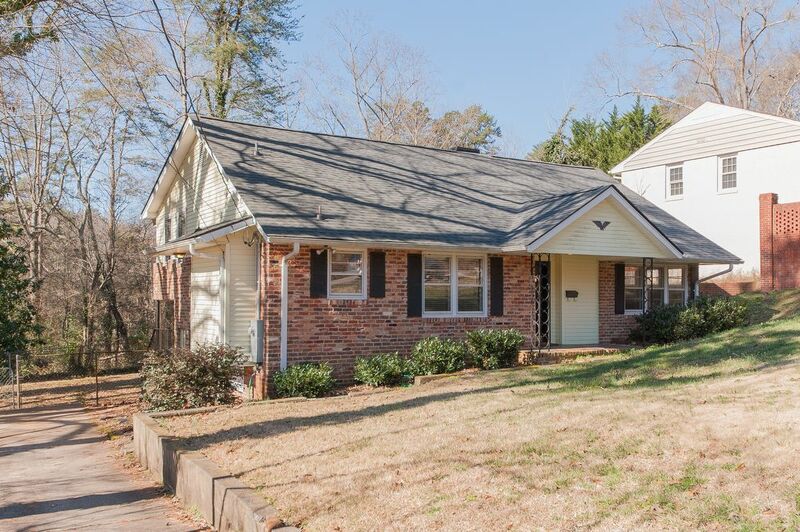 Charming, upgraded split level home! 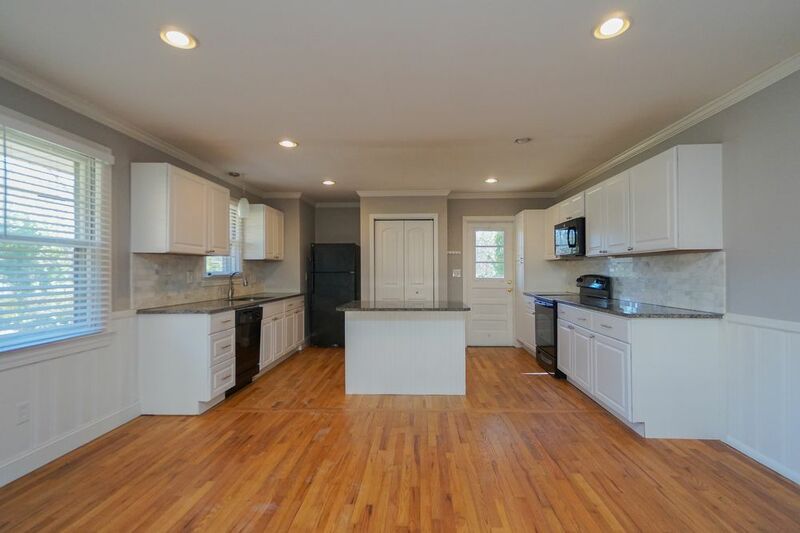 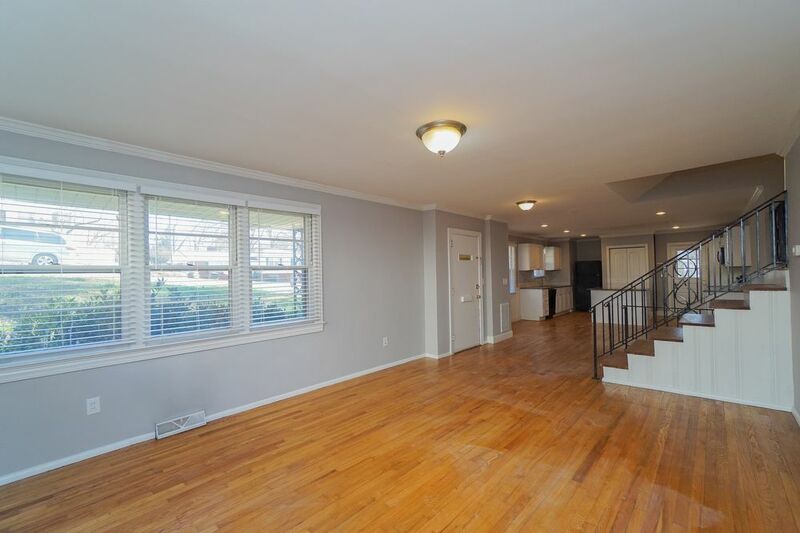 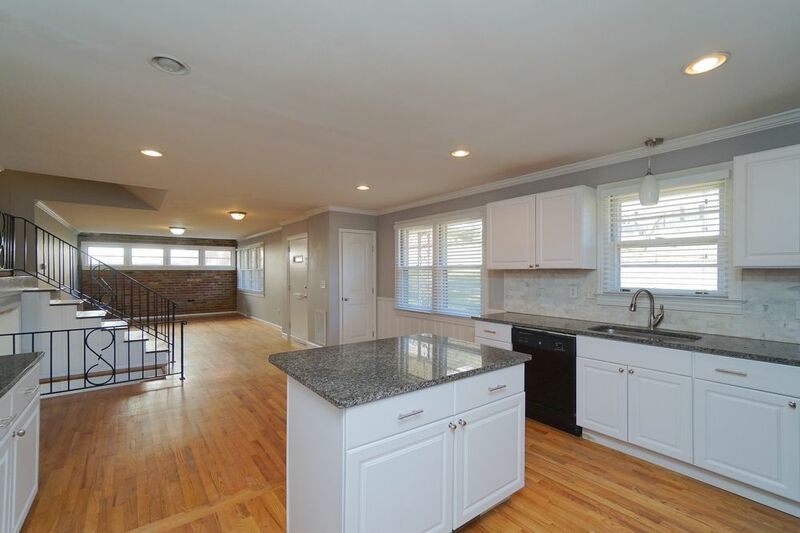 This home features a large open space that includes the kitchen, dining, and living rooms! 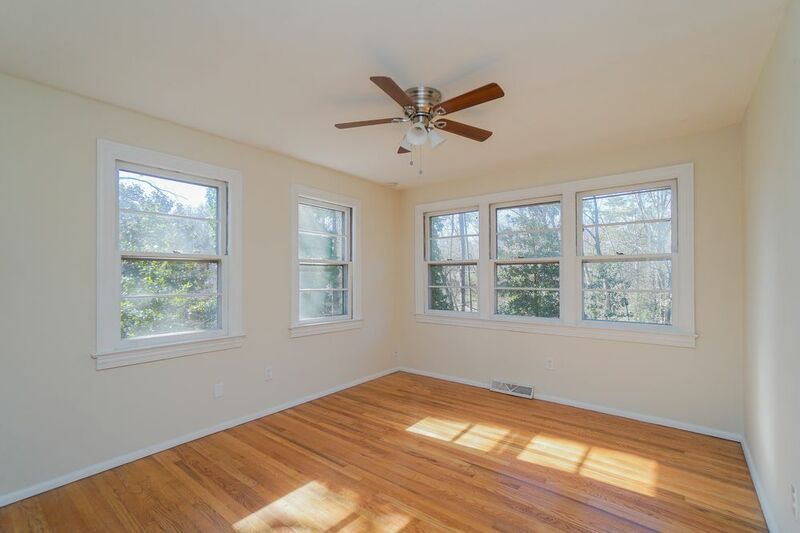 Beautiful hardwood floors reflect all of the natural lighting! 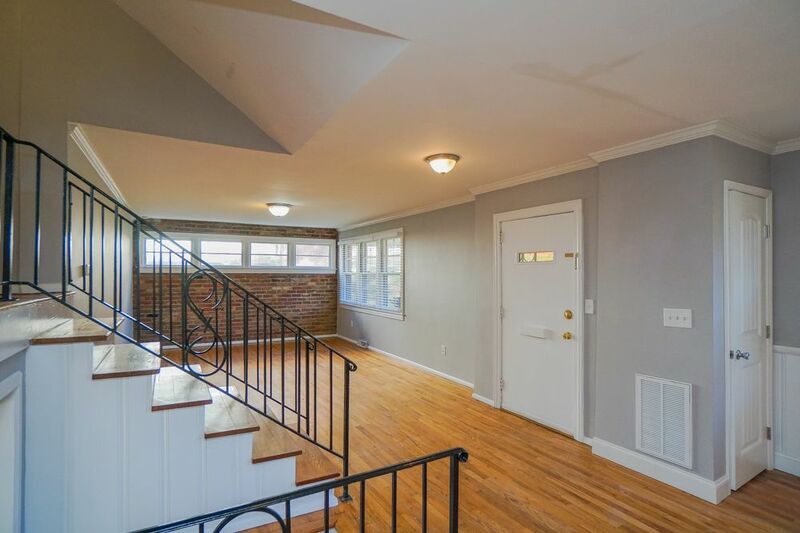 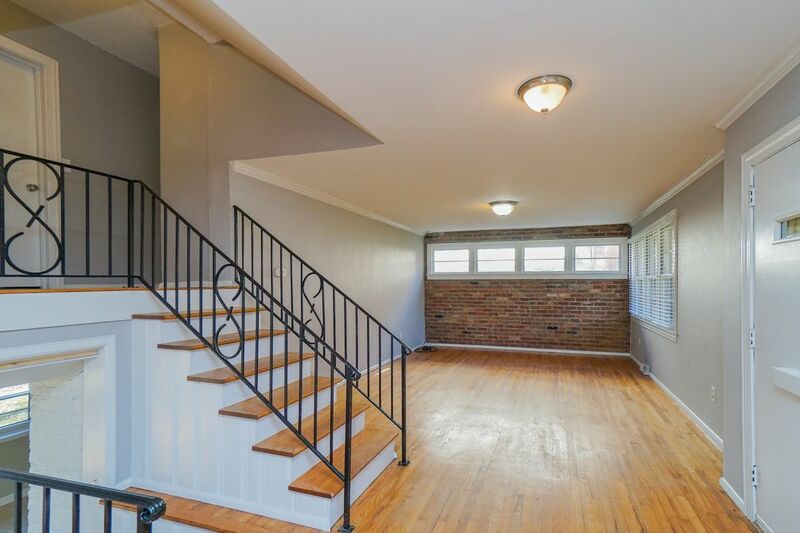 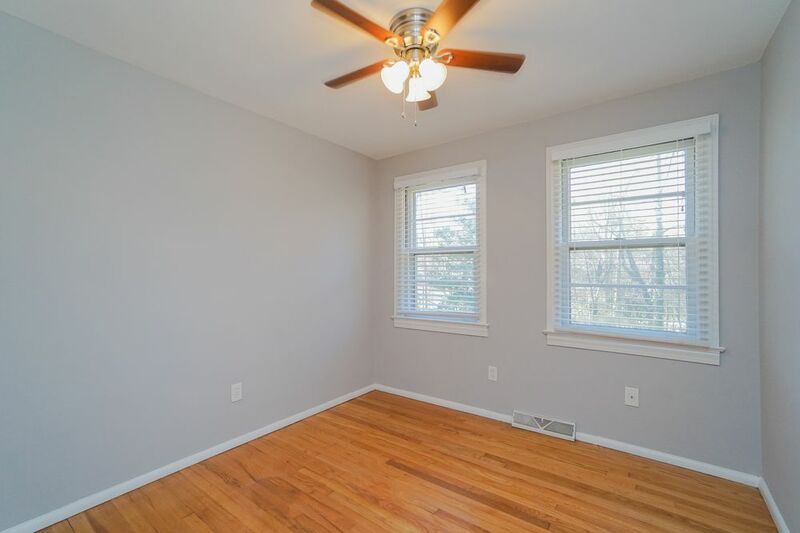 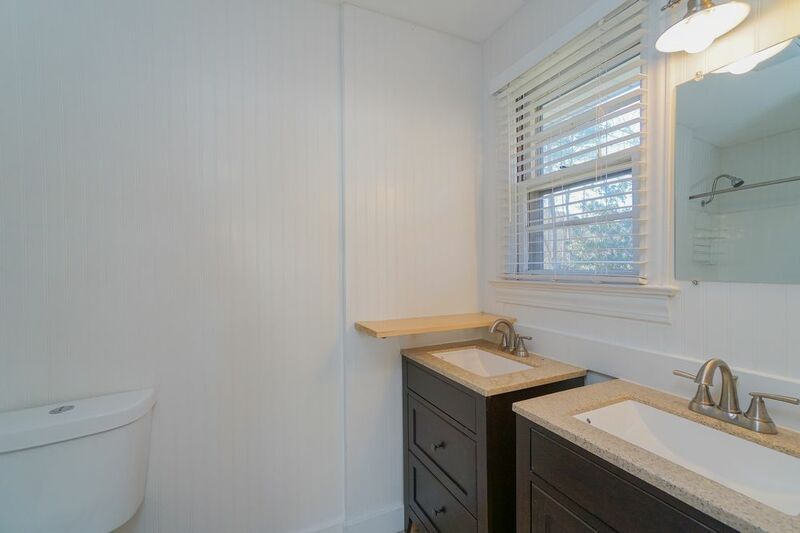 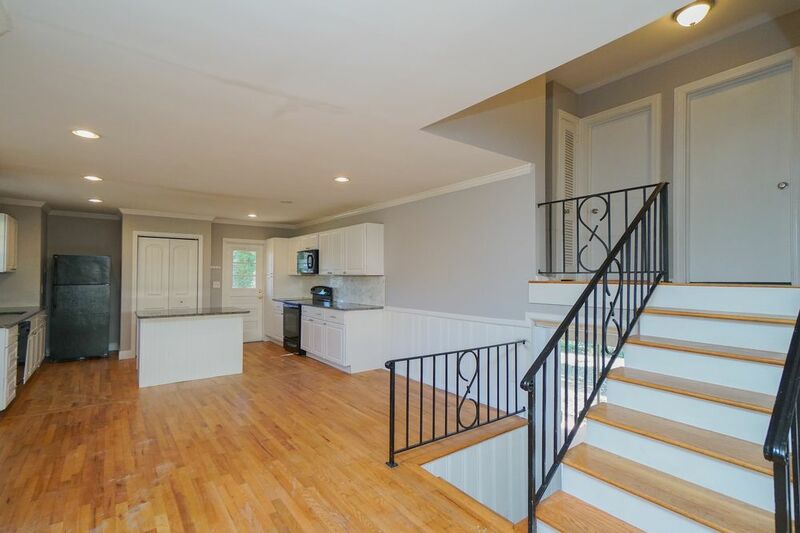 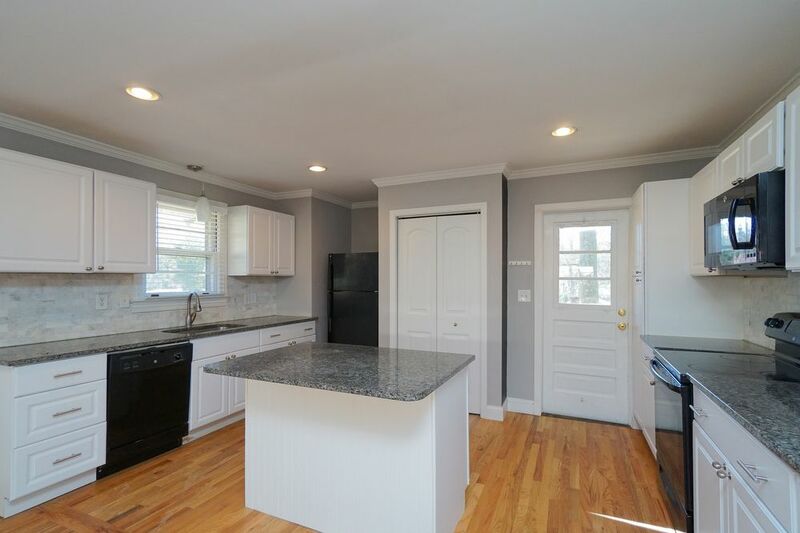 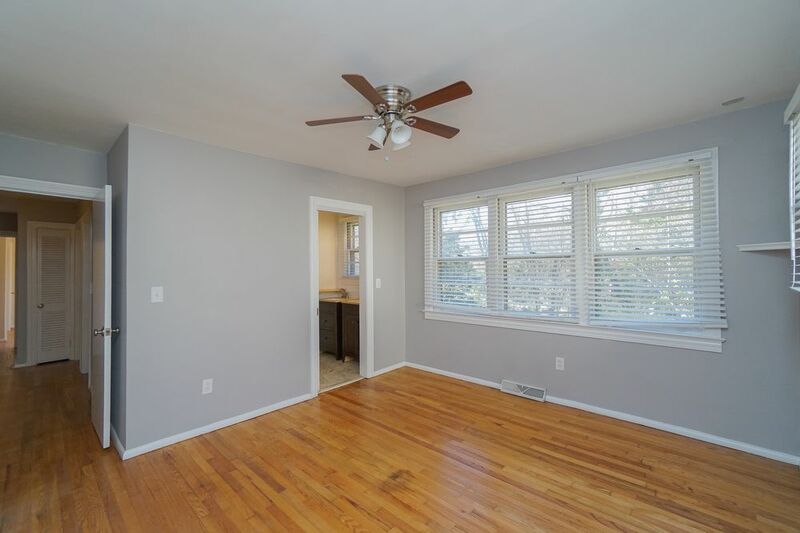 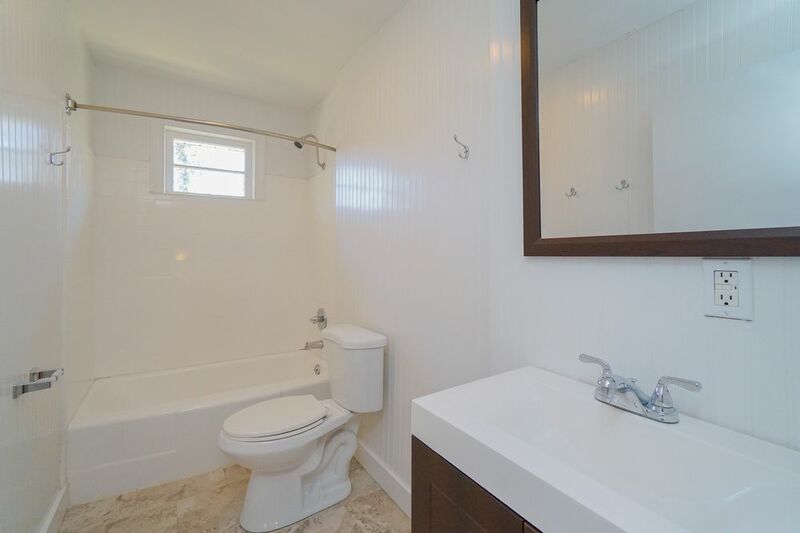 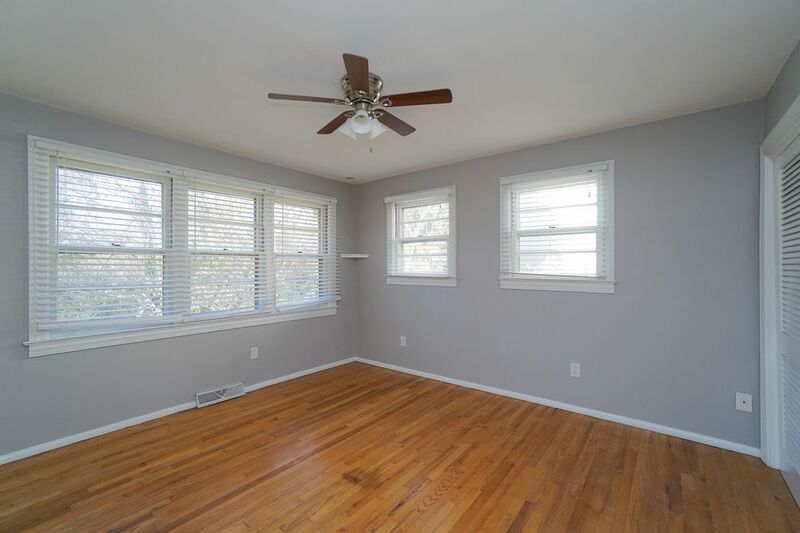 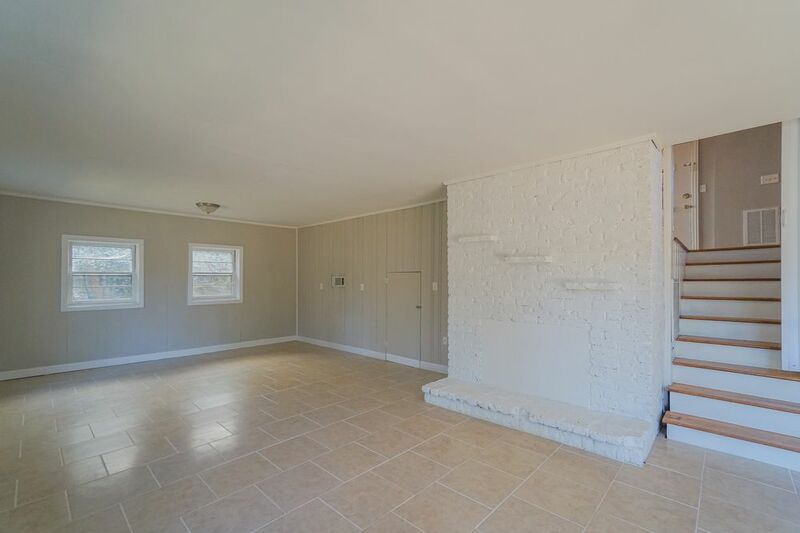 Downstairs you will find a finished basement, with full bath, and patio access to the fenced backyard. 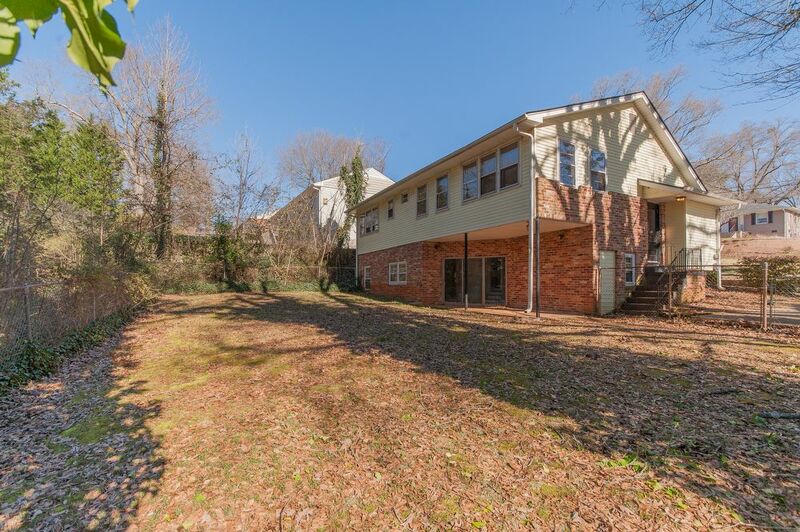 Upstairs tucks away 3 bedrooms, and a full bath! 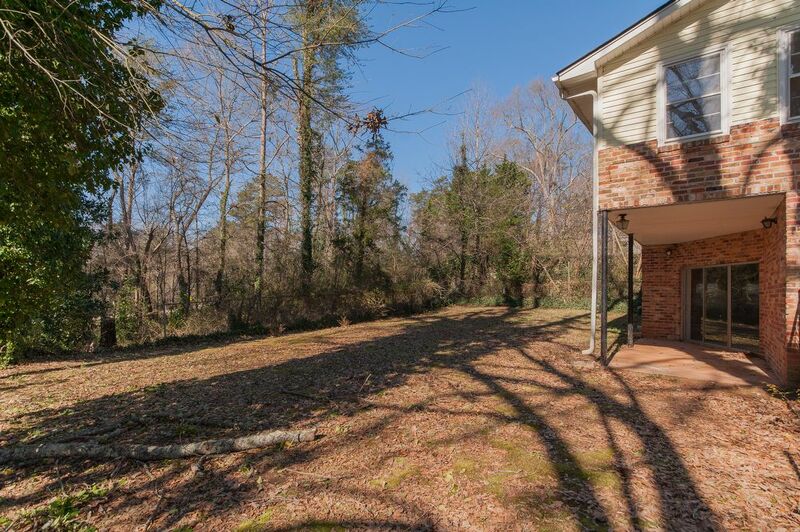 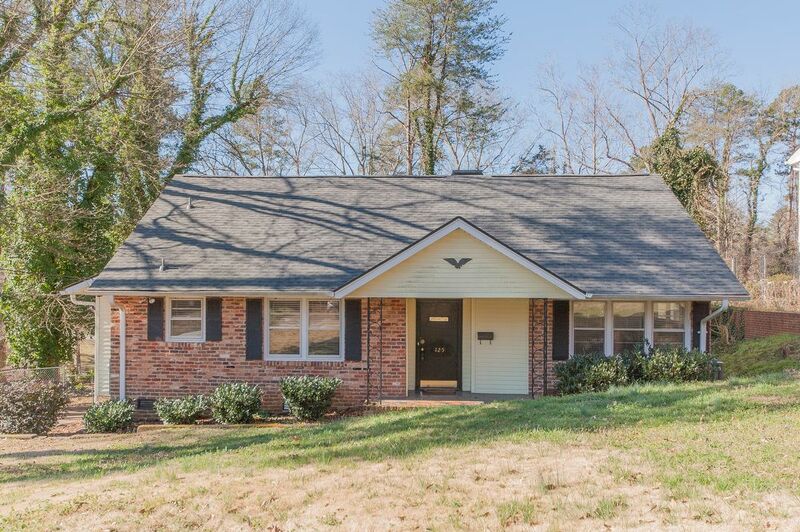 This is a lovely, quiet home nestled just a short drive from downtown Greenville!